Hola! I just want to take a pause from fashion week madness and say a prayer for all the lives we lost on 9/11/01. My heart goes out to the families that has to deal with this tragedy everyday and our country because we will NEVER FORGET. R.I.P. 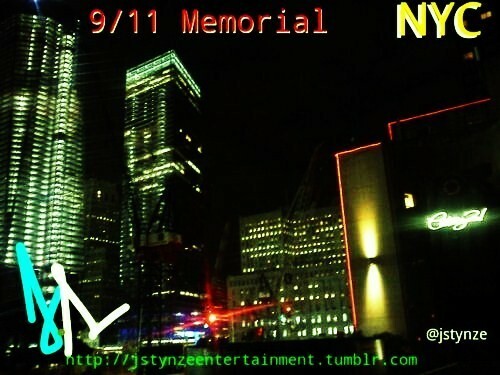 **Pic below courtesy of JStynze Entertainment.